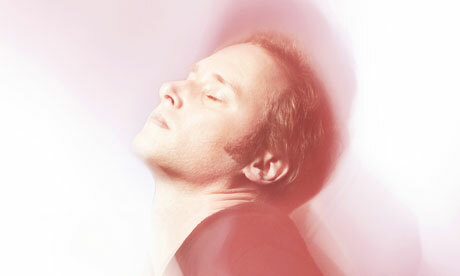 Michael Mayer has been part of Germany's ever growing electronic music scene since the 90's. He has worked on everything from electronica to ambient techno. The track "Good Times" is a mix of 80's industrual synths with a 90's techno house feel. Overall, the track is ready to be played on the dance floor. So get your dancing shoes on and let's see what you have. If you like the track it's available as a free download.